Above: Lydia, 'a queen and her queenfish'. Words and Images Copyright Andrew Tiede, 2011. All Rights Reserved. Pittwater, Your Voice Has Been Heard – Now Let’s Roar! It is said that the “family that fishes together, stays together”. Fishing provides a healthy way for kids and whole family to enjoy the natural, healthy and safe lifestyle that Pittwater offers – except for one minor problem. 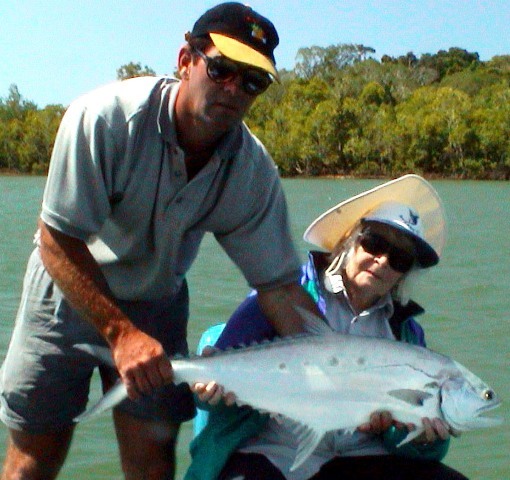 In a report to NSW Fisheries in 2003, the consultants found that the most important factor for people who undertake fishing holidays or trips is to be able to catch at least one or more legal sized fish. Fair enough, one might say, that sounds reasonable. But that is the problem; it is no longer a reasonable expectation for Pittwater. 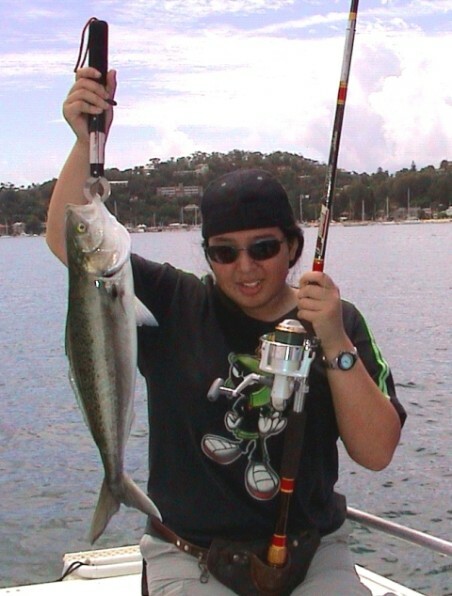 The NSW Fisheries survey of 2007/2008 found that the average number of fish per angler per fishing trip was just 0.7 for the whole Hawkesbury / Pittwater area. That’s right, fishing locally, even from a boat, means that, most likely, you’ll come home empty handed. No wonder our kids don’t bother fishing; their chances of catching fish from the shore are much less – a single fish every two or three trips at best. A month ago, Rob Stokes the MP for Pittwater called for Pittwater to be considered a recreational-only fishing haven. The idea is to fairly payout the professional netters now operating in Pittwater which will allow this beautiful estuary to recover from the recent over-fishing it has endured. Want proof: NSW Fisheries found that the average size of a dusky flathead (a popular recreational species also targeted by professional netters) caught in the Hawkesbury / Pittwater was 43 cm long. In Port Hacking, a much smaller estuary it was 48 cm long. Logically, one would expect the Port Hacking fish to be smaller, not on average around 1-2 years older and 400 grams heavier. The reason: Port Hacking is closed to commercial netters! On Friday, Rob Stokes said; “I’ve been overwhelmed by the size of the response to this initiative and the professionalism of the effort from the Pittwater Community”. Rob had been to a meeting with the Minister for Primary Industries the night before and he believes that more progress had been made on ending professional netting in Pittwater in the past month than in the previous seven to eight years. So, take a bow, people of Pittwater, your voice has been heard! We understand that a review will soon commence into the various aspects of commercial fishing operations in NSW. There, you have heard it here first. Wouldn’t it be wonderful if our kids and retirees could enjoy the amenity Pittwater would offer when the fish and birdlife return. Just imagine the magnificent sight of sea eagles swooping down on prey again (and I’m not talking about the foot-balling variety this time). Then, passionate fishers like my dear friend Lydia, who will be 90 this month, can proudly pose with fish they caught right here instead of somewhere else! After his meeting, Rob Stokes also said that the Minister is willing to consider community and industry support for a new recreational fishing haven. By the way, the Minister, Katrina Hodgkinson, is a proud mother of two and describes herself as a “passionate” fisher. She is also the Minister for Small Business. So, fellow residents of Pittwater, fishers, enthusiasts of nature, and business owners, let the Minister hear us roar! Let her know we strongly support Pittwater being declared a recreational fishing haven so Pittwater is given the chance to return to its beautiful and natural state for all the people to enjoy in perpetuity. 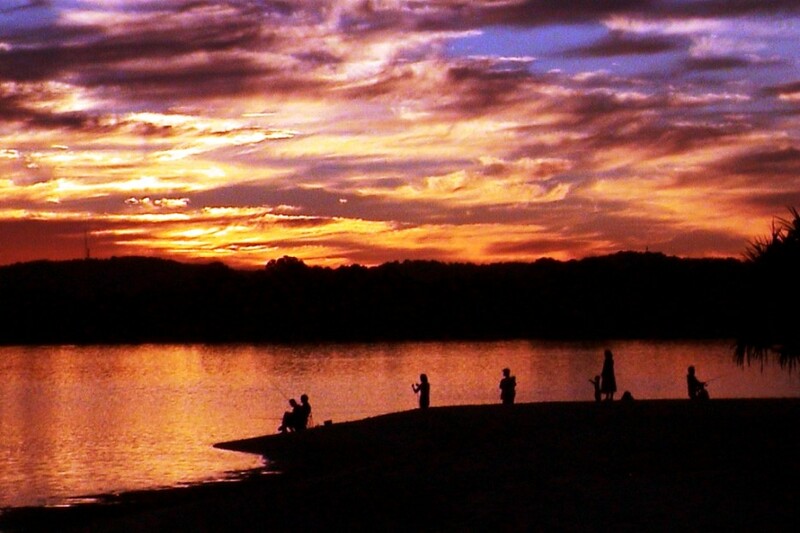 Previous Article: Let's Give Pittwater and our Kids a Chance.